DESCRIPTION FROM RANDOM HOUSE: The Tooth Fairy has some competition. Meet El Ratón Pérez, the charming and adventurous mouse who collects children’s teeth in Spain and Latin America. 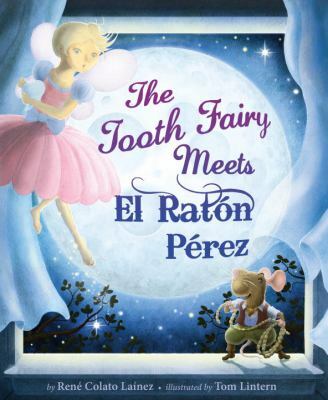 This magical tale introduces a legendary Latino character to a new audience and provides a fresh take on the familiar childhood experience of losing one’s tooth. MY TWO CENTS: What happens when beloved cultural traditions clash? 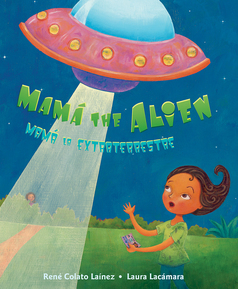 Rene Colato Lainez’s flair for bilingual storytelling and Tom Lintern’s eye-popping illustrations combine in a winning picture book that addresses this question. Children will rejoice over the conclusion: there is no need to choose between the two! 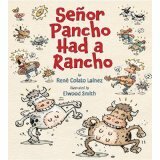 The story revolves around double claims on Miguelito’s lost tooth. Now that he lives in the United States, he’s inside the Tooth Fairy’s jurisdiction. But her Hispanic counterpart, El Ratón Pérez, is not ready to relinquish his duty to Latino children, even when they move across the border. One night in Miguelito’s bedroom, there’s a showdown between the rivals. Never fear—the tussle is well spiced with humor. Still, things get out of hand and Miguelito’s tooth lands on a high shelf, out of reach. It takes cooperation between the fairy and the ratón to retrieve the tooth, and this convinces them that future conflict is not necessary. From now on, Miguelito and other children can enjoy the toothy traditions of both cultures. Like all picture books, the fun of this story is in repeated readings. Children will enjoy comparing the working methods and backdrops of these tiny tooth warriors. The rich color illustrations reinforce such observations. The Tooth Fairy lives in a castle. El Ratón Pérez makes his home in a cave. She searches the skies for a twinkling star that signals when a tooth is ready for retrieval. The signal he looks for is a moonbeam. Each has his or her tool of the trade; hers is a wand, his is a rope. This is a wonderful text for children in transition between two cultures. It emphasizes the value of preserving old traditions and the joy of adding new ones. The same lesson can be applied to other customs across nationalities, such as how birthdays and holidays are celebrated. 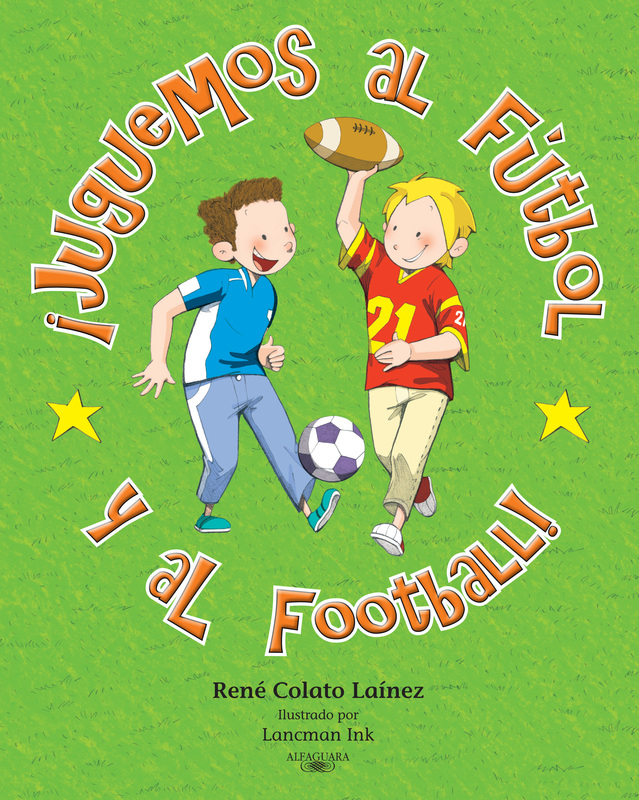 Spanish words and phrases are sprinkled throughout the book, always paired with the English translation. The publisher has provided a glossary. TEACHING TIPS: We can do no better than the website dedicated to The Tooth Fairy Meets El Ratón Pérez that the author, a kindergarten teacher, has already put together! It includes a curriculum guide, creator interviews and other helpful features. The Centro Virtual Cervantes published a gallery of 79 illustrations featuring El Ratón Pérez. Here are some craft ideas related to the Tooth Fairy. An adorable tooth fairy pillow from MmmCrafts. And here’s another from the always reliable Martha Stewart. Plus, how about a cute box for the tooth? If you know where to find craft instructions for high quality El Ratón Pérez projects, please let us know! 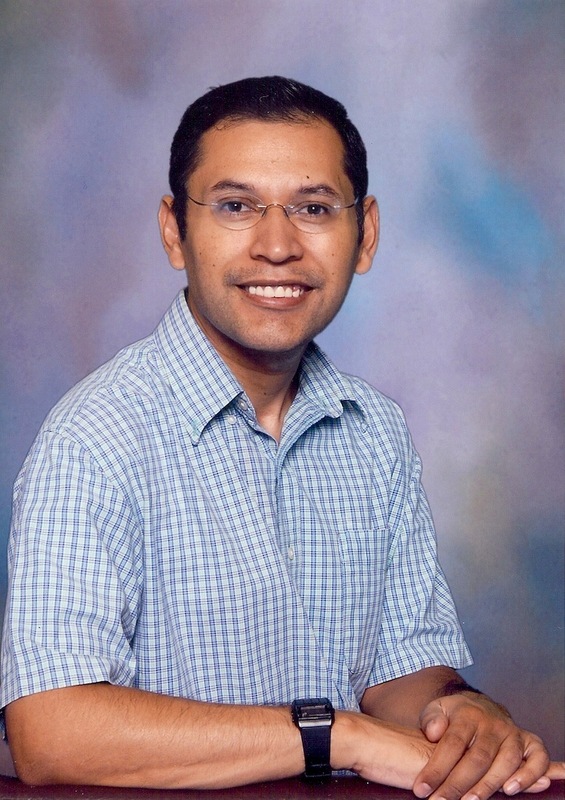 AUTHOR: René Colato Laínez is a native of El Salvador who has written many books for young children. 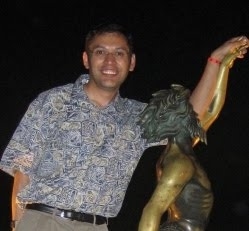 He teaches kindergarten in California. Want to learn more about him? 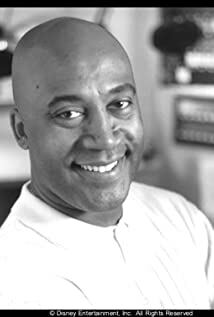 Check out his interview on this blog! ILLUSTRATOR: Tom Lintern is a storyboard artist, commercial illustrator and occasional illustrator of children’s books. View his impressive portfolio and more on his official site.